HS-422 Servos used for the BRAT. 6 DOF (Degrees Of Freedom) per leg. HS-5475 or HS-5645 Servos used for the Scout. 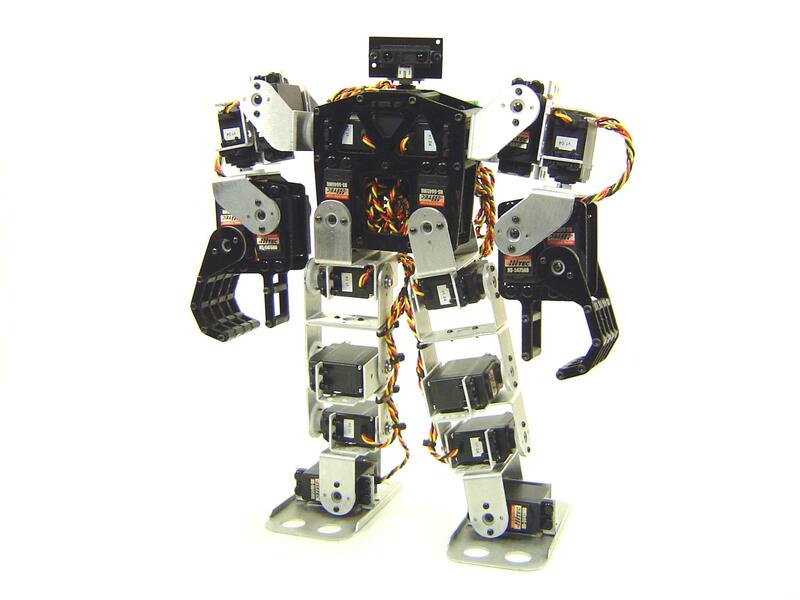 22 servo bipedal walker development platform with gripper hands. Biped properties can be changed as you experiment. 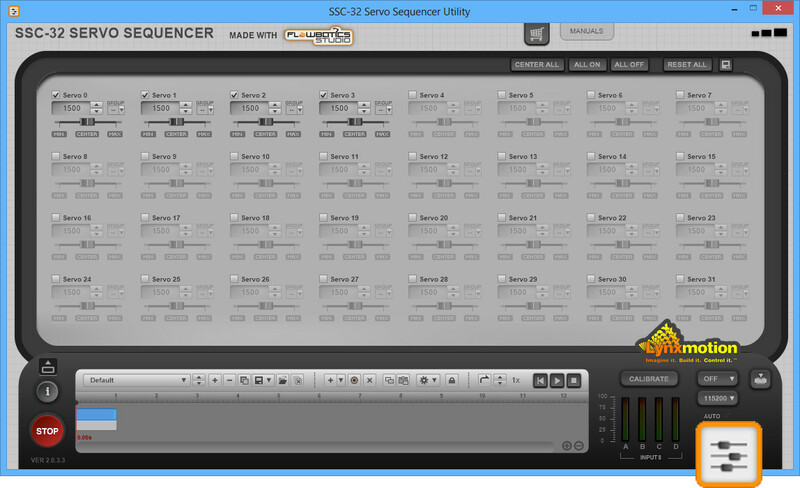 Can be easily controlled with the SSC-32 servo controller. 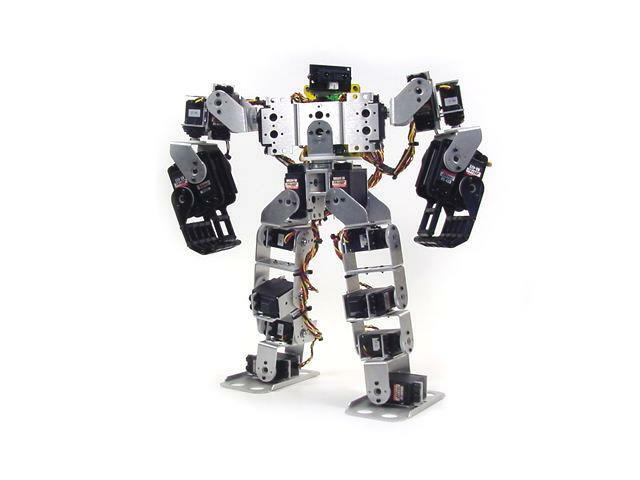 Design and build your own custom biped.